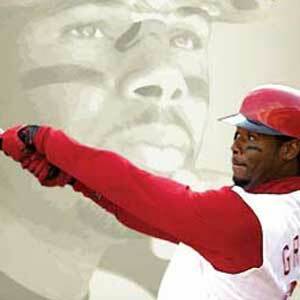 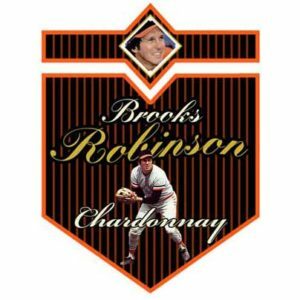 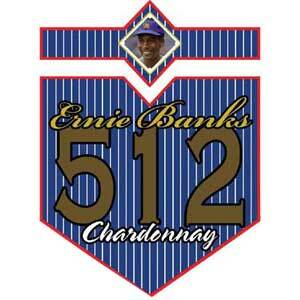 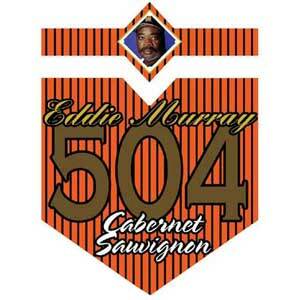 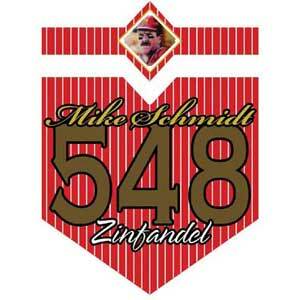 Baseball Wines were first created by Charity Wines. 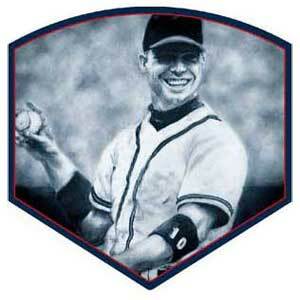 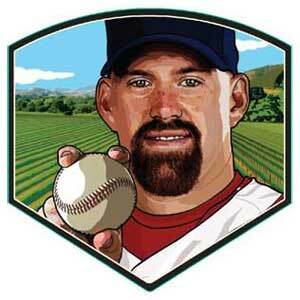 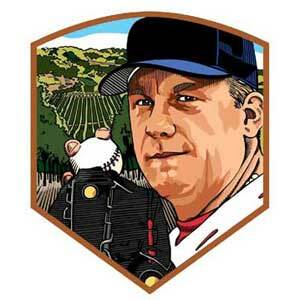 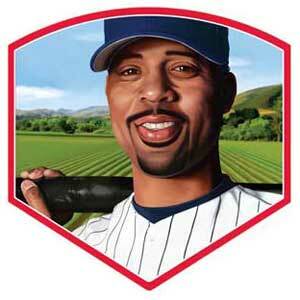 Beginning in 2007, they partnered with Charity Hop Marketing and released a series of baseball wine labels within the Longball Vineyards brand. 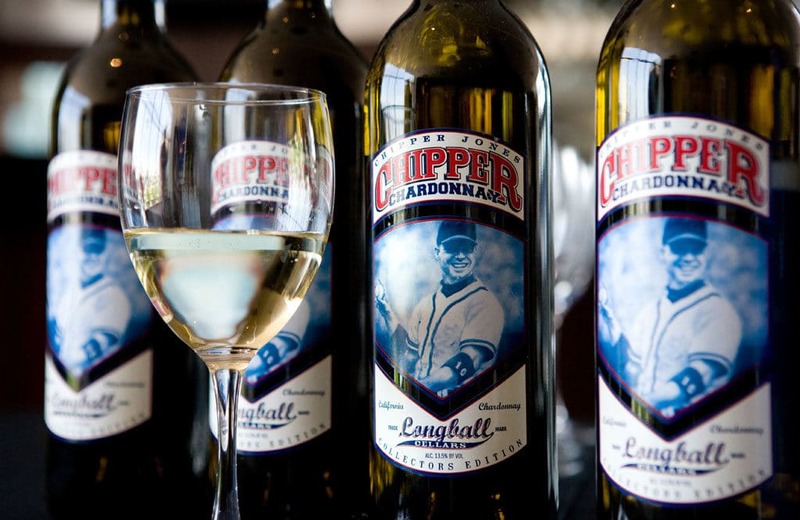 Over a five-year stretch, 27 major league baseball players released their own cleverly-named wine bottles for retail. 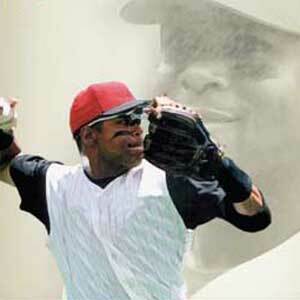 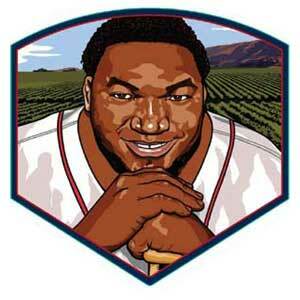 MLB athlete proceeds were donated 100% to the charity of their choice. 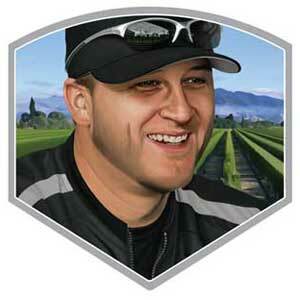 Collectively, more than $1,000,000 was raised from this initiative. 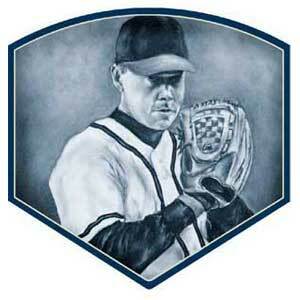 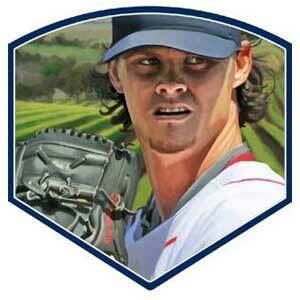 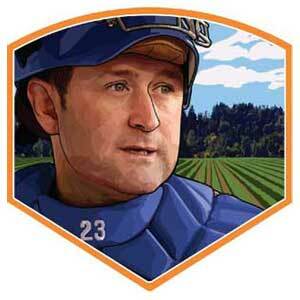 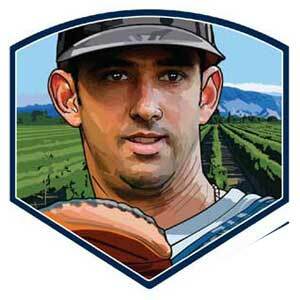 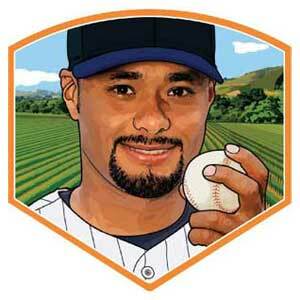 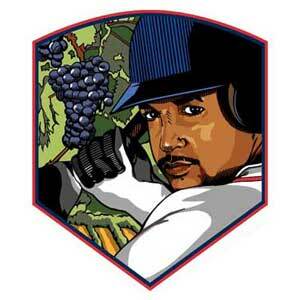 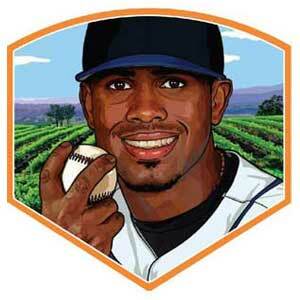 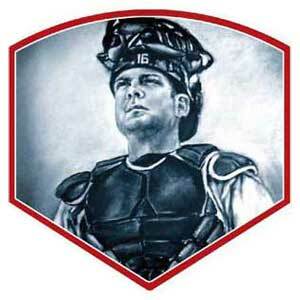 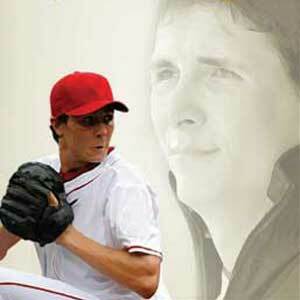 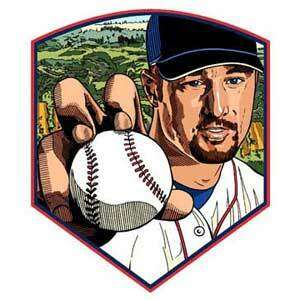 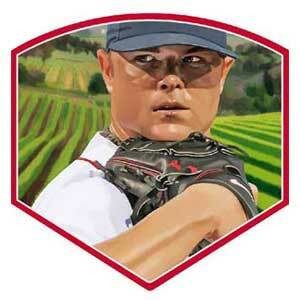 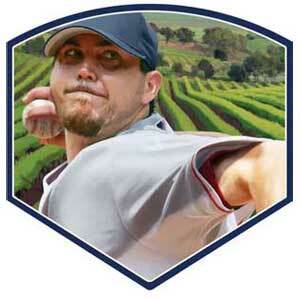 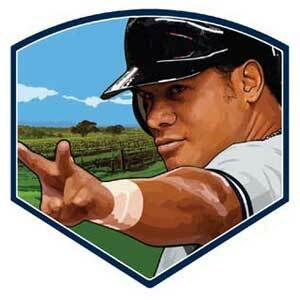 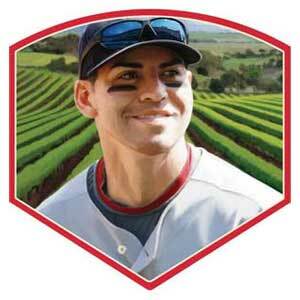 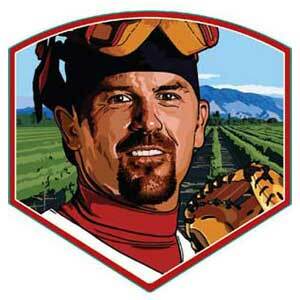 Select a baseball player’s wine label below to enjoy photos and video about their Charity Wine launch.